Welcome! 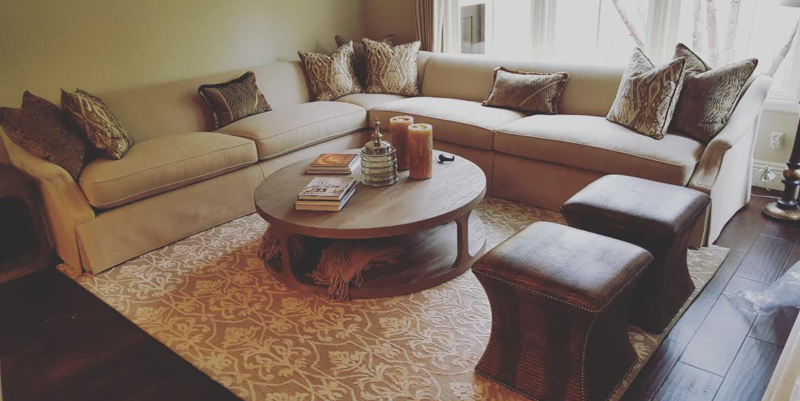 MRB Custom Sofas is a family business with over 35 years of experience. We will work with you step by step to design the sofa of your dreams. Or bring your favorite furniture piece back to life by reupholstery. Choose from one of our many fabrics or bring your own. We also do: customized headboards, bay cushions, pillows for indoor or outdoor, and valance boxes. We can take care of all your upholstery needs. Stop by our showroom to see samples in person or browse our gallery on our website, facebook, or Instagram. All work is done in our shop Located in Fullerton, CA. 1221 S. State College Blvd. Copyright © 2019 MRB Custom Sofas. All Rights Reserved. The Matheson Theme by bavotasan.com.